A rare find in 77429! 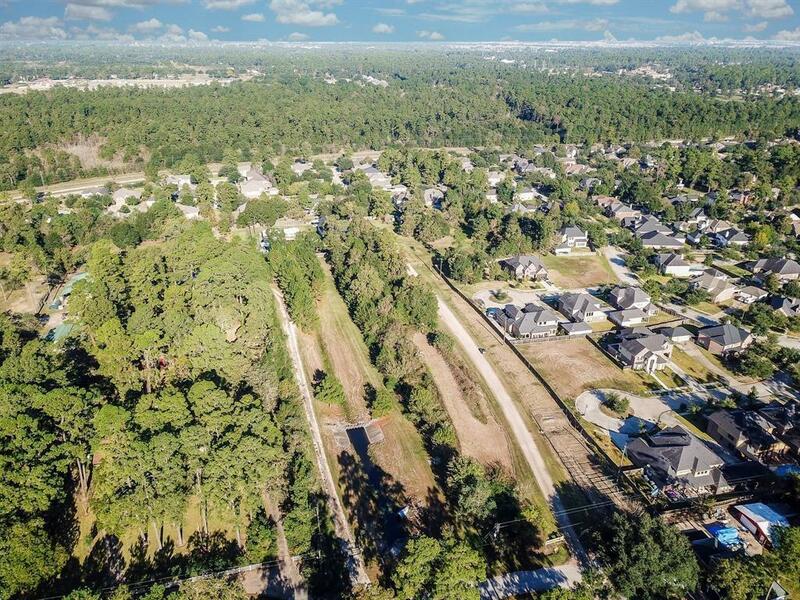 Build your dream home or your business in Cy-Fair school district adjacent to Villa Toscana subdivision. 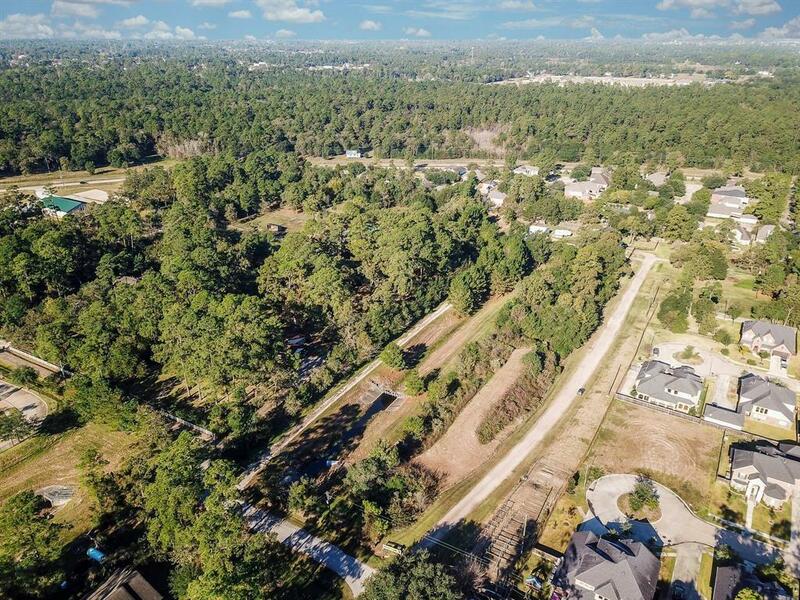 This listing is for 2.8 unrestricted acres in Cypress. 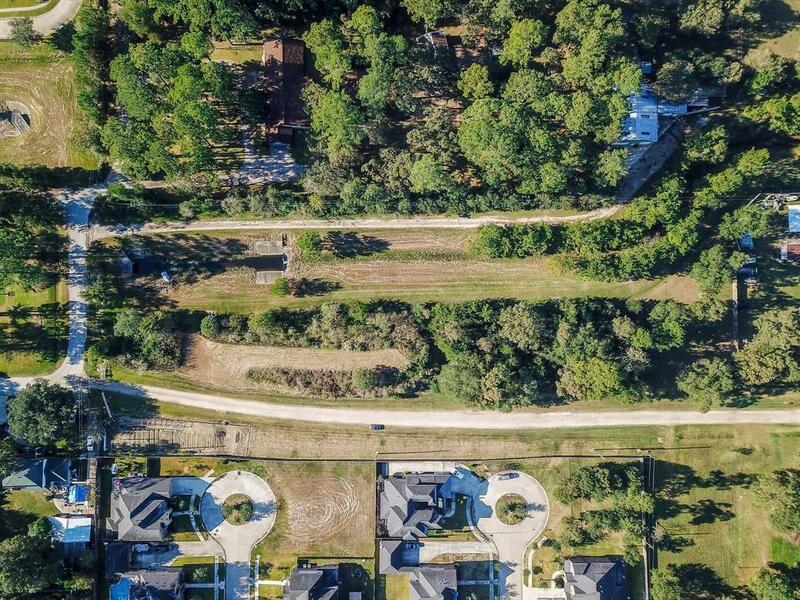 Per the survey, this tract is not in the 100 year flood plain. These lots are off Grant, and not Eldridge. 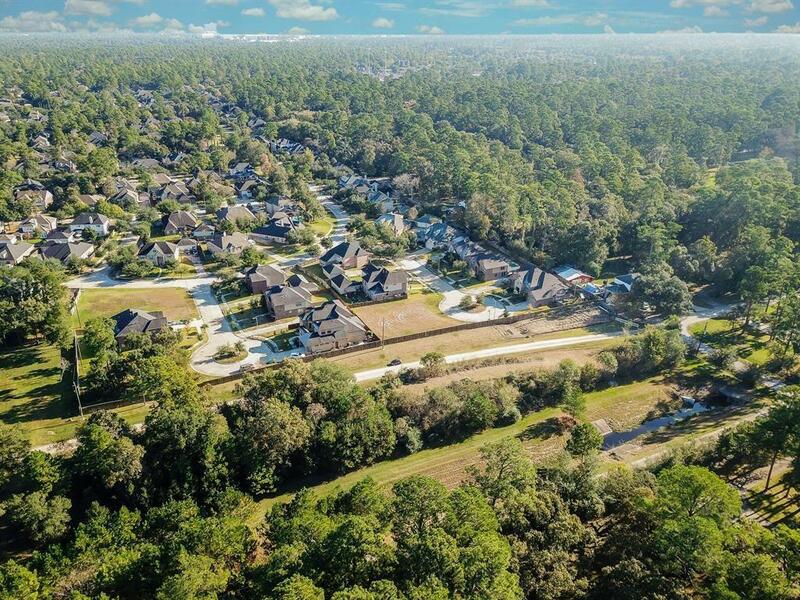 Follow Pine Drive from Grant through Tall Pines subdivision. Listing courtesy of Zuri Properties.